Sign up for Broadjam today to follow NICO CANADA, and be notified when they upload new stuff or update their news! 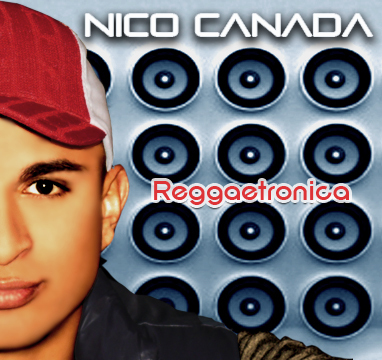 IT'S NICK "THE KING OF THE BEAT"
I am the creator of "REGGAETRONICA". Reggaeton with an electronic music twist.